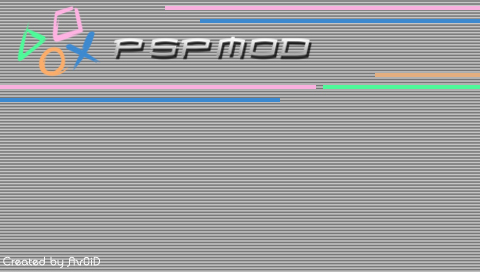 I just recently decided to make my first PSP Wallpaper - it was based upon the 'PSPMOD Forums'. I still want to put some finishing touches on it, but I think it's looking pretty good. What do you people think? Here's a preview. Click here to check out my PSP wallpapers. PM me if you have any questions regarding digital GFX. Thanks, I'm planning on making more. Check my user profile if you're interested.